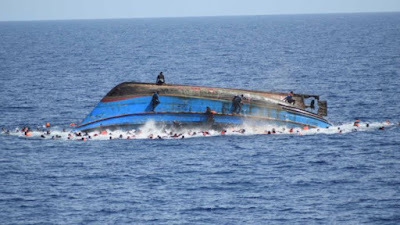 The Chairman of the Bagudo Local Government Council in Kebbi, Muhammad Zagga, confirmed on Thursday that no fewer than 53 traders were feared dead in a boat mishap on River Niger in Bagudo, Kebbi State. Mr. Zagga told the News Agency of Nigeria in a phone interview that the traders were going to a market when the incident happened. “Majority of the traders are from Gaya Village in Niger Republic. They were going to a market in Lolo when their boat capsized,” he said. Mr. Zagga said that out of some 100 passengers on board the boat, 47 were rescued while others could not yet be accounted for.